Cities with their city walls still (almost) complete. Fortifications of Vauban Besancon, Villefranche-de-Conflent etc. M'Zab Valley "Each of these citadels, encircled by walls...." (AB). Volubilis AB: ?the ancient town is well defined by the remains of its walls, stretching for 2.35 km and visible for most of that length? 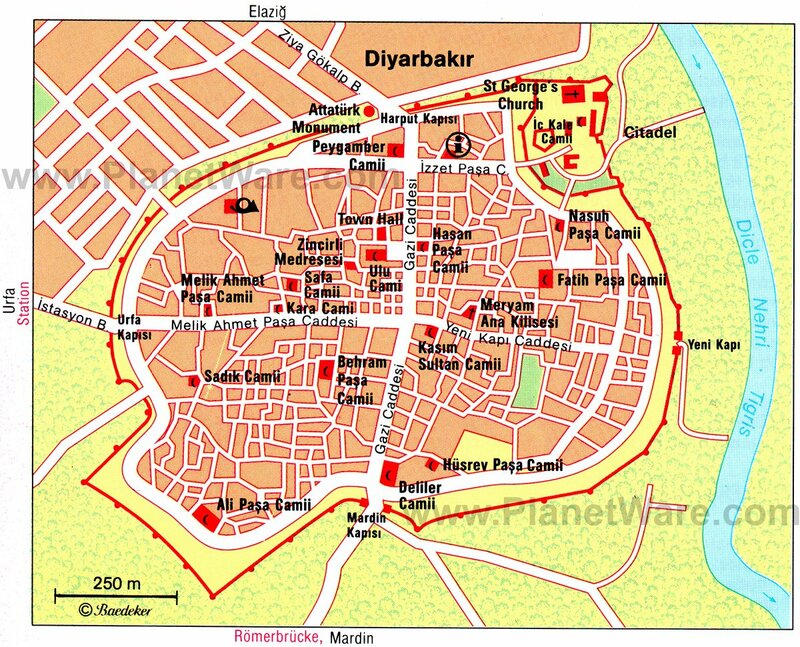 Do you know of another WHS we could connect to Walled cities?